I love recipes that take two delicious foods and combine them to make one super-awesome-epic creation. I mean, why choose between mac and cheese and meatballs when you don’t have to? 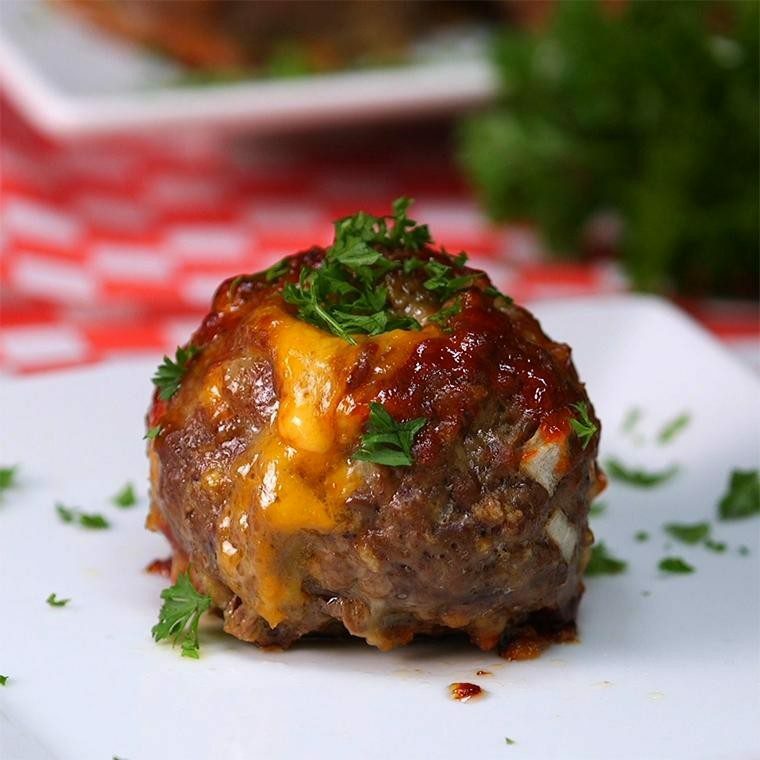 Mac and Cheese Stuffed Meatballs are everything you want in comfort food in one bite sized morsel – with no compromising in flavor. Once you try these you will want to eat them every day. The creamy, smooth cheesy center will leave you craving these all week long. They make the perfect game-day appetizer, or you can pair them with a veggie or side salad for a complete meal option. Enjoy!